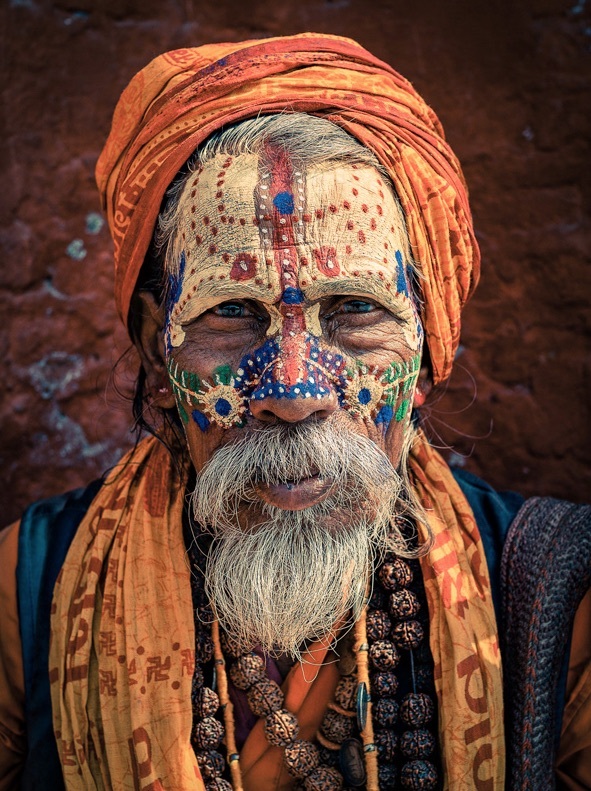 Omar Reda is a Lebanese creative director from Riyadh, Saudi Arabia. 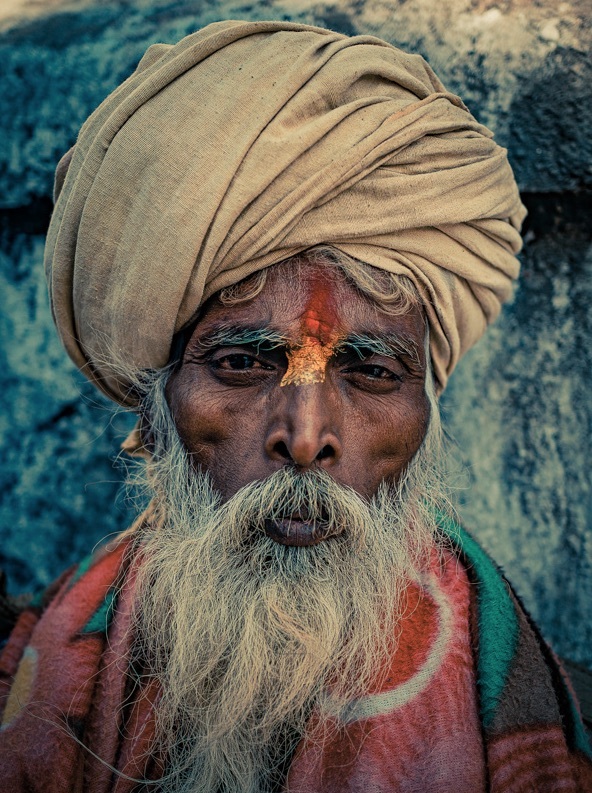 Through his cliches he catches incredible beauty moments from different regions of the world, discovering new cultures. 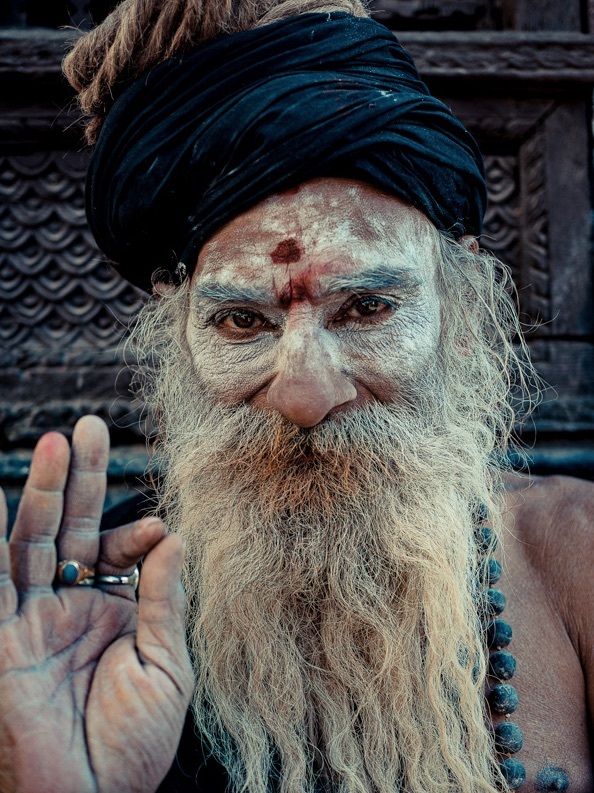 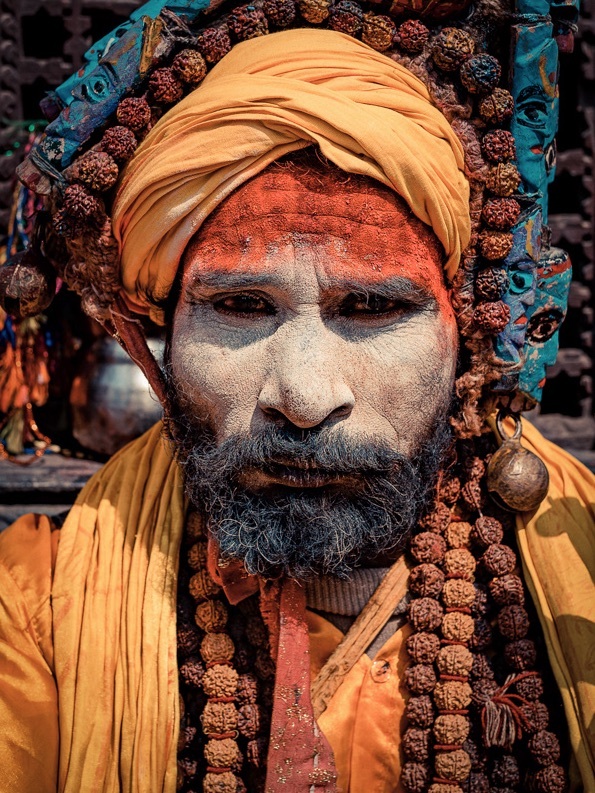 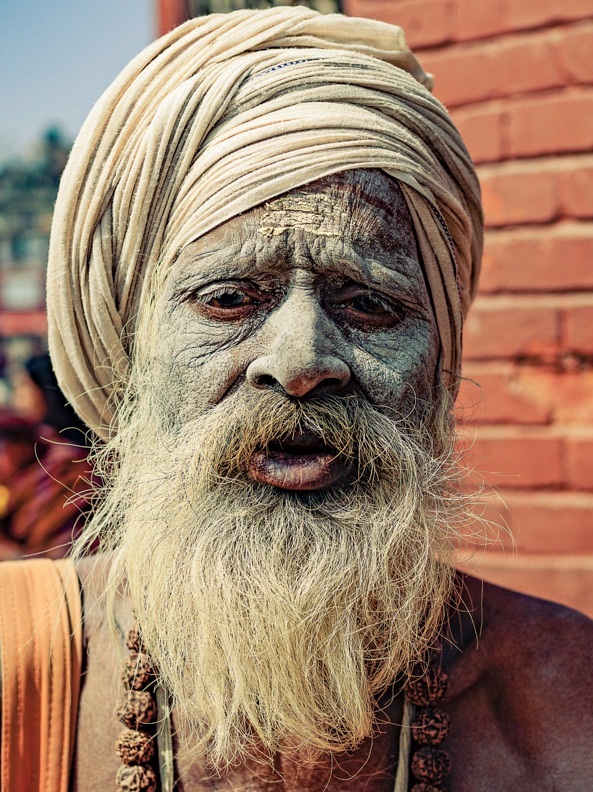 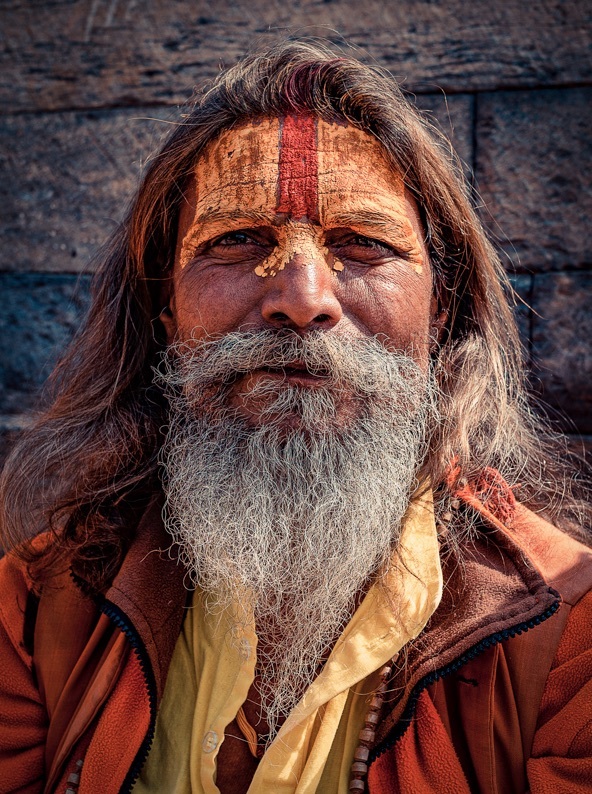 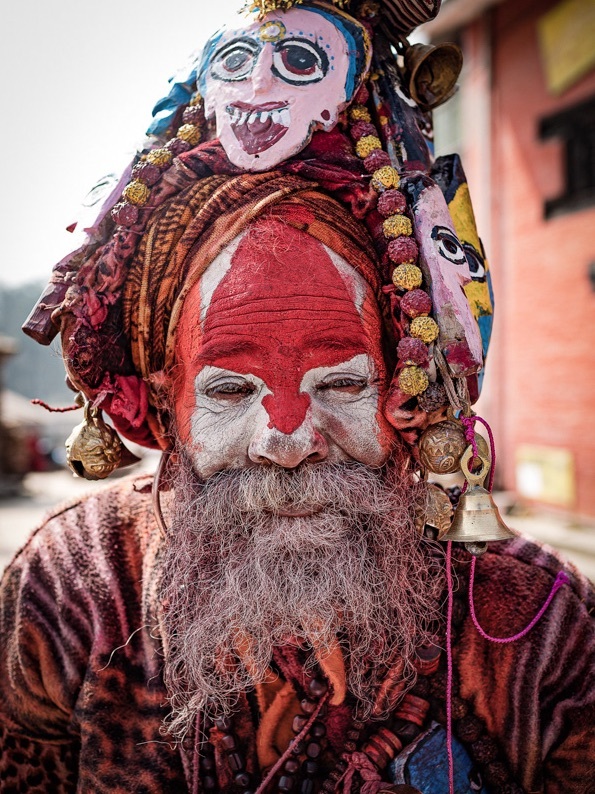 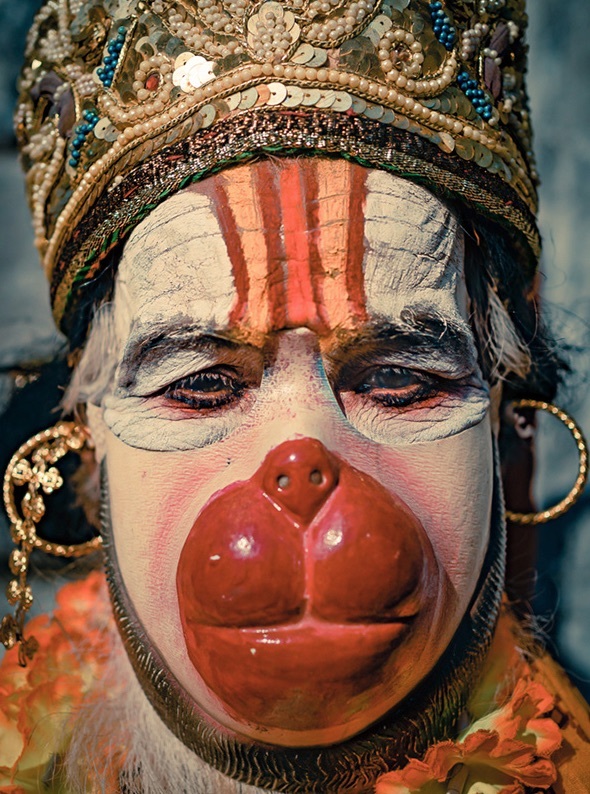 In his photographs he brings a reflection about colors and graphic, two elements that we can really appreciate in this series about hindu religious men that the photographer met during a trip in Nepal.